The remote sports a beautiful design and its interface is intuitive. Right out of the box, the Harmony Elite supports an incredibly long list of devices. 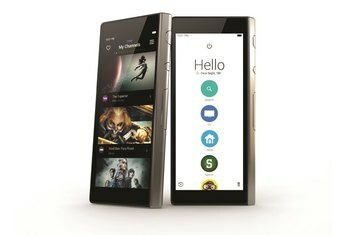 The LCD screen lets you add multiple activities--such as "Play a game" and "Watch Netflix"--easily. 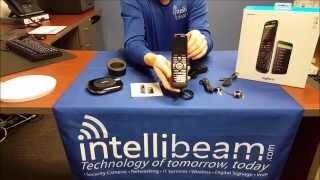 This remote is expensive, relative to other comparable products. Depending on your cadre of devices, setup might require more time on the Elite than on typical universal remotes. The Harmony Elite lacks Apple HomeKit support. 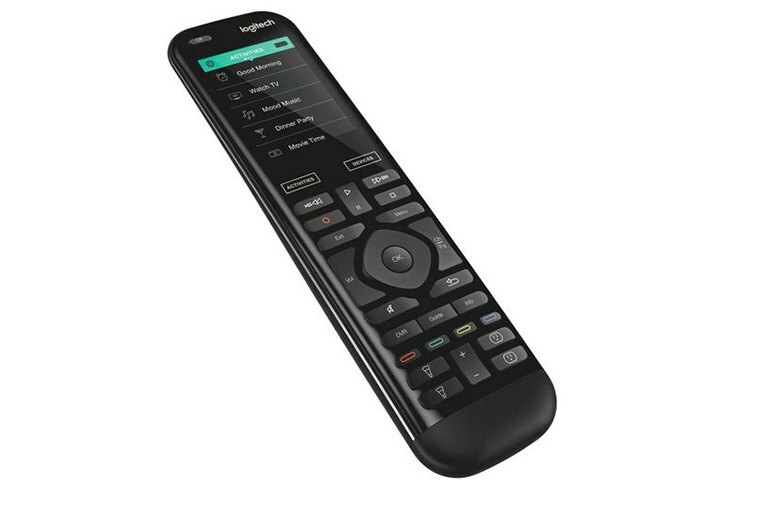 Discard the pile of eclectic clickers in your living room once and for all: Logitech’s premium universal remote blends home automation and entertainment. 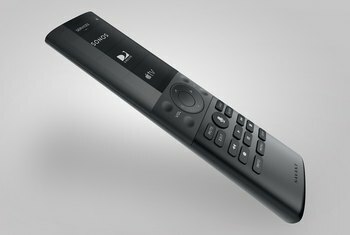 The remote itself has a 2.4-inch touch screen and an array of physical buttons. Plus, it is motion-activated and back-lit. The Harmony Elite comes with the Harmony Hub, which connects to your wireless network. It supports smart home protocols for lights, locks, thermostats and other devices. 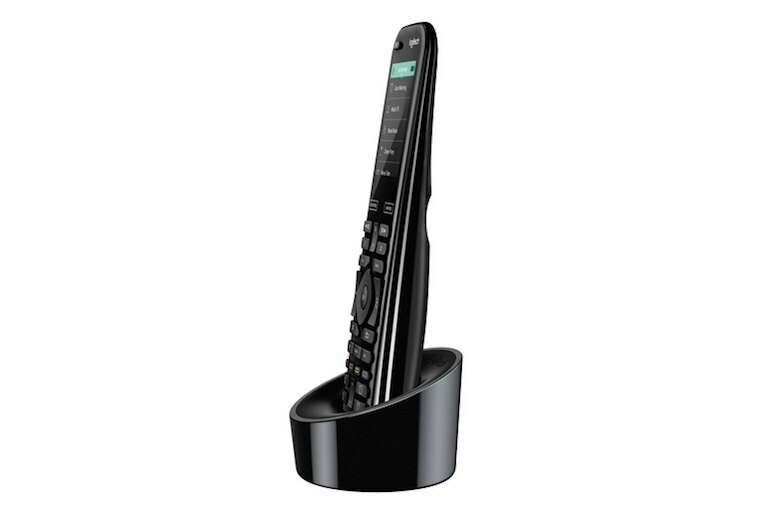 The Hub sends commands from the remote or the Harmony App using Wi-Fi, Bluetooth, or IR signals. The Harmony Elite also includes a docking station and two IR mini-blasters. 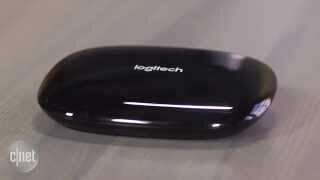 Logitech is getting smarter about smart homes. While the Elite can connect to just as many smart home devices as the Ultimate, Logitech placed several physical buttons on the remote so that it's even easier to, say, dim the lights or even turn on the coffee maker. Logitech’s excellent Harmony app walks you through setting up devices and the settings sync wirelessly. Logitech’s database of TVs, AV systems and beyond is huge. I had my TV, AV system, Apple TV, PS4 and Philips Hue lights all set up in 30 minutes. We enjoy the favorite channels feature — you can store up to 50 TV channels, which can be quickly accessed from the touchscreen. I was really impressed to see the Harmony app immediately present a list of devices that it had already detected on my wireless network – a brilliant example of great usability design. 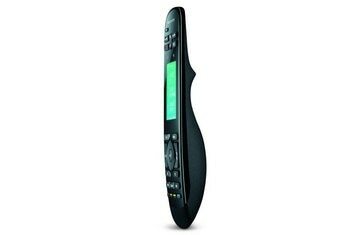 The remote itself is fabulously well designed, very comfortable to hold, and each of its buttons is within easy reach of your thumb. It has a motion sensor, so the screen activates the instant you pick it up. 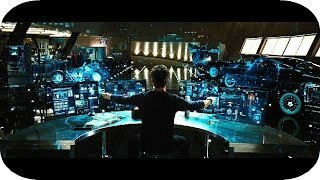 The Elite is a joy to use and controls everything perfectly, and I’d love to keep it in my system. Adding devices sounds like a pain, but it’s not, because Harmony’s crown jewel is its hilariously large database of remote-controllable devices. I added my obscure $19 HDMI switcher made by a generic brand I’d never heard of, and sure enough, it was already in there. There's no fiddling with inputs, and because it asked during the setup phase, the Harmony Elite knows to send volume button commands to the surround receiver and channel commands to the DirecTV box when I'm watching TV. 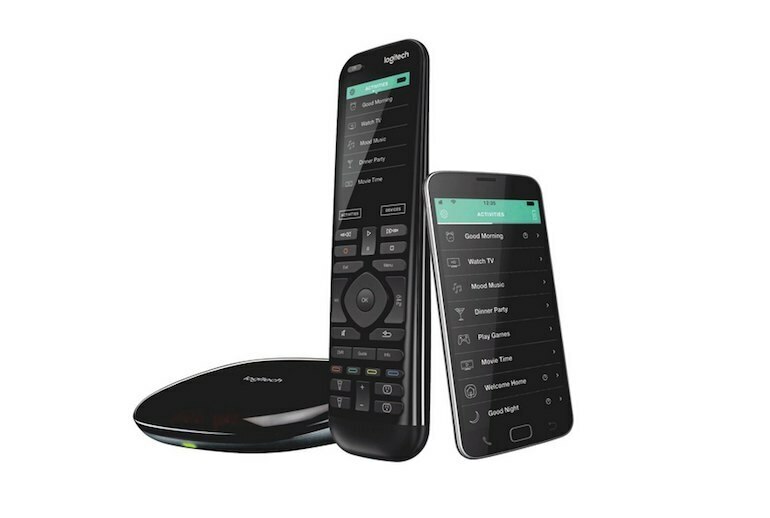 [Logitech’s Harmony Elite] controls all of your home entertainment systems, and it’s compatible with various smart home devices, including Philips Hue lights, August Smart Locks, and Nest thermostats.